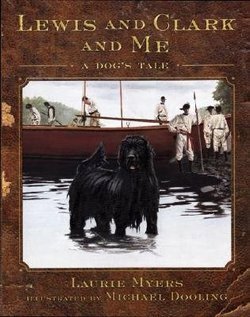 Click on the image above to view the author's video about the book. 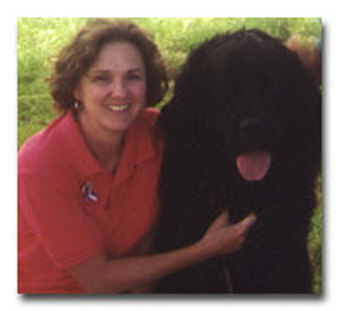 Click on photo above to visit Laurie Myers' Website. 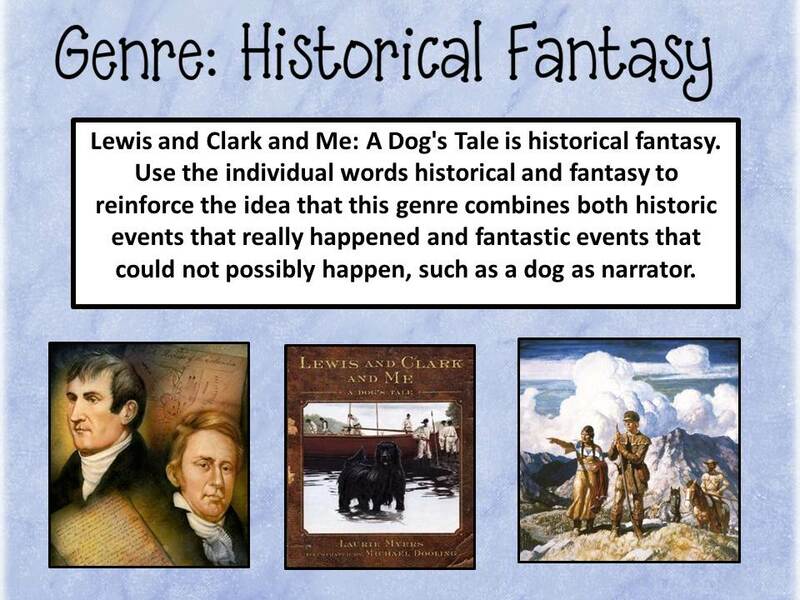 Click on Reading Bookmark link above to print homework. 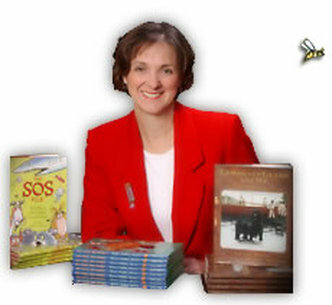 Click on Reading Links to visit Waltke's Web. 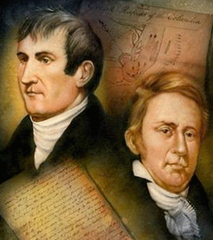 Lewis & Clark Research at Scholastic.com. 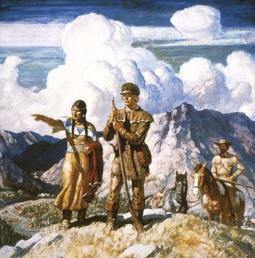 Lewis & Clark Research at NationalGeographic.com. 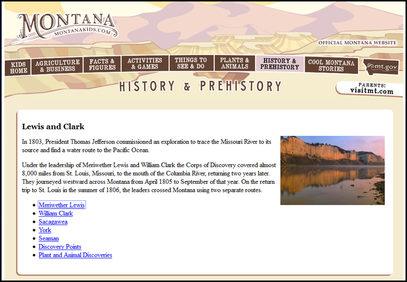 Lewis & Clark Research at Montanakids.com.